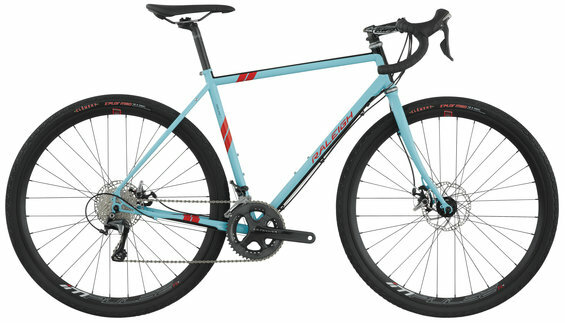 The Tamland 2 is featured in Peloton's Issue #47. Have the "Third Bike Blues" and need a bike that gets the job done at an affordable price? Look no further than the Tamland 2. The bike was tested over four days and hundreds of miles of Iowa gravel and, thanks to the Reynolds 631 frame, Ultegra 11-speed drive train, Clement tires, and TRP Spyre mechanic discs, the Peloton team "developed a deep appreciation for this bike's ability to handle long days and rough roads." Editor's Quote: "Few brands have more experience with [steel] than Raleigh." To view the Tamland 2 click here.